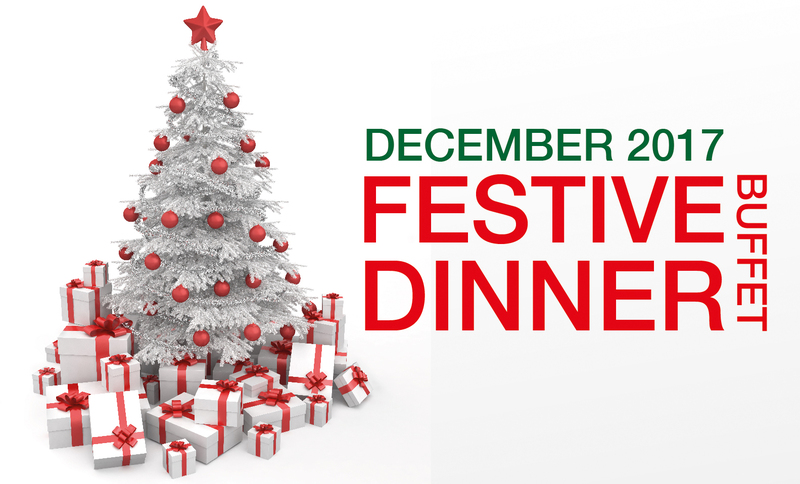 If the holiday season isn’t the time for joining your family, friends and nearest and dearest for a superb slap-up celebratory meal then we don’t know what is! 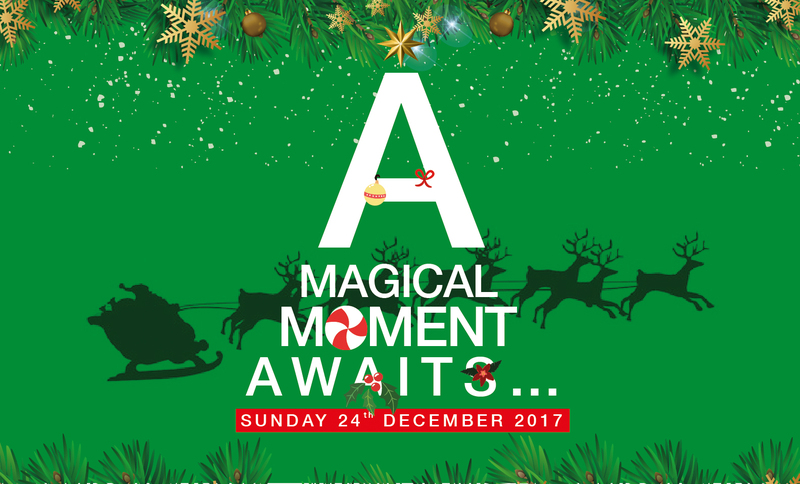 It’s a time for getting together, piling up your plate and enjoying the most magical and memorable time of 2017 with the most magical and memorable dining experience ever. 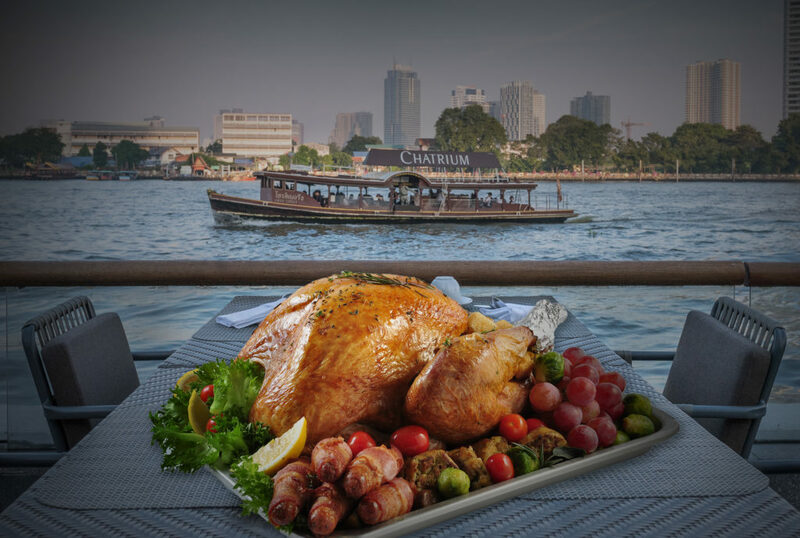 This year Chatrium Hotels and Residences have pulled out all the stops to bring you a flock of feasts of fantastic proportions to guarantee one thing – you won’t go home hungry! Chatrium Residence Sathon Bangkok also has a whole week of the most wonderful holiday season specialties starting on Sunday 24th December with a Christmas Eve Family Dinner Buffet including slow-roasted turkey, honey-glazed ham and prime beef rib as well as Japanese and Thai favorites and a Christmas dessert corner. Plus the night will feature a foot-tapping live band while the little ones will be entertained by a Christmas playground and Santa’s next stop after Chatrium Riverside! For a right royal holiday season then the opulent ambiance of Chatrium Hotel Royal Lake Yangon is waiting to welcome you to celebrate with your favorite folks in truly palatial style. 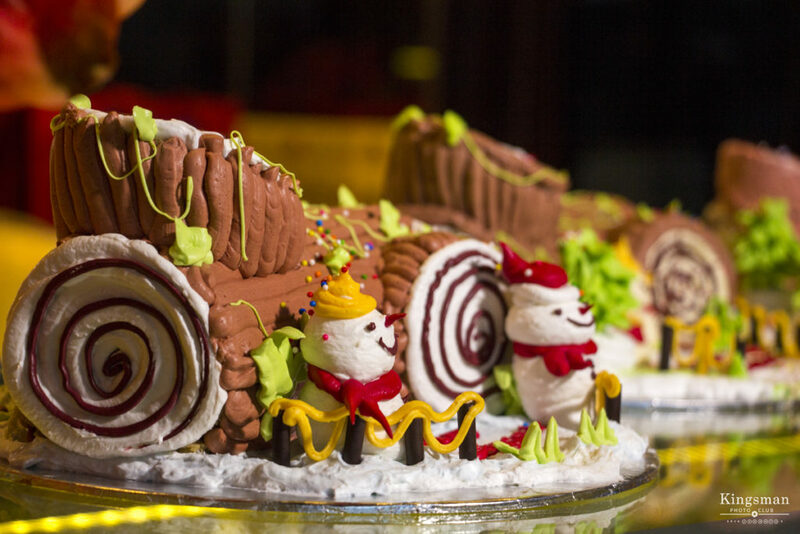 On the 24th and 25th December the Emporia Restaurant’s Deluxe Christmas Dinner Buffet is the “can’t miss” Christmas in the whole of Yangon featuring the best buffet of the season including oven-roasted turkey, honey-glazed ham, roast duck, peppercorn beef, roasted lamb and prime rib plus a delectable dessert corner. If you’re more of a stay at home type then don’t worry, the Lobby Lounge at Chatrium Royal Lake has everything in hand throughout December with a superb choice of goodies for you to take away such as whole roasted turkey and a mouthwatering selection of homemade Christmas goodies for the sweetest gift you can possibly give. Then on Monday 25th December its time to pull up a pew and enjoy the sensational silver screen at the Outdoor Family Cinema Night as you tuck into the mouthwatering American-style BBQ ribs and hot dogs while on Tuesday 26th December at Albricias Restaurant will give your palate the treat it deserves with Bangkok’s freshest and finest Japanese buffet. Make sure you don’t have lunch on Wednesday the 27th as you’ll definitely need room for our special all-you-can-eat Burger & Shashlik BBQ while Thursday will give you another excuse to put off that diet you’ve been promising yourself at our “Surf & Turf” Night with the finest fare from the land and the sea. If you haven’t had your fill of fantastic food by Friday we’ll be pleasantly surprised which is why we’ve got a pair of perfect buffet bonanzas just for you, starting on the 29th with Albricias renowned Seafood International Buffet serving the freshest fisherman’s catch in Sathon and a moreish Mediterranean International Buffet on Saturday for a taste of European excellence. On the one night of the year when staying home is simply not an option you don’t know what you’re missing if you don’t head for the River Barge and Pier 28 for the biggest New Year’s Eve bash in the city with a gastronomic Gala Dinner to ring in 2018 in truly epic style. 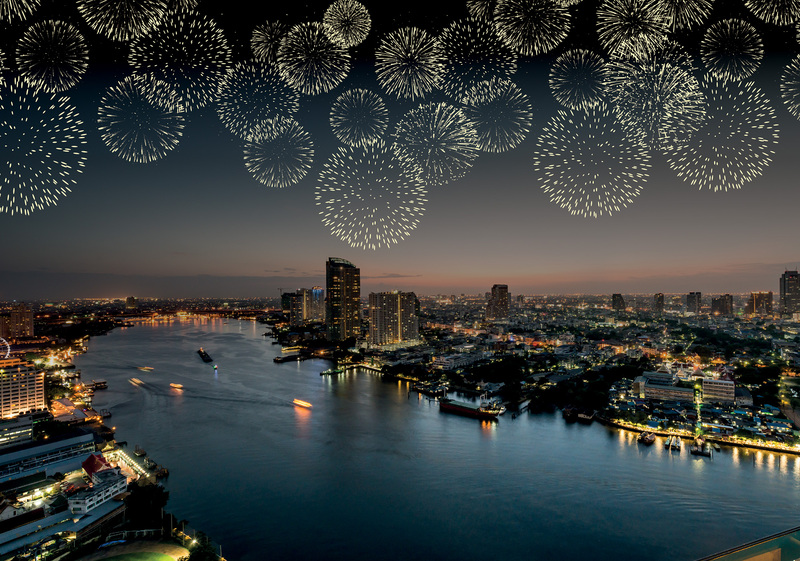 The bank of the Chao Phraya will be transformed into a fun-filled fairground with the year’s biggest international buffet, classic fairground booths, a live band and a spectacular firework display to bid farewell to 2017. If a tantalizing taste of all things Cantonese is more your thing then the New Year’s Eve Chinese Set Menu at Silver Waves featuring 4 or 5 exquisite courses is a must with an exclusive 1 night only selection of Chef Wilach’s finest fare for a succulently stylish end to the Old Year. It’s time to bid a fond farewell to 2017 but what better way to do it than at Chatrium Residence Sathon Bangkok’s New Year’s Eve Black Light Party? 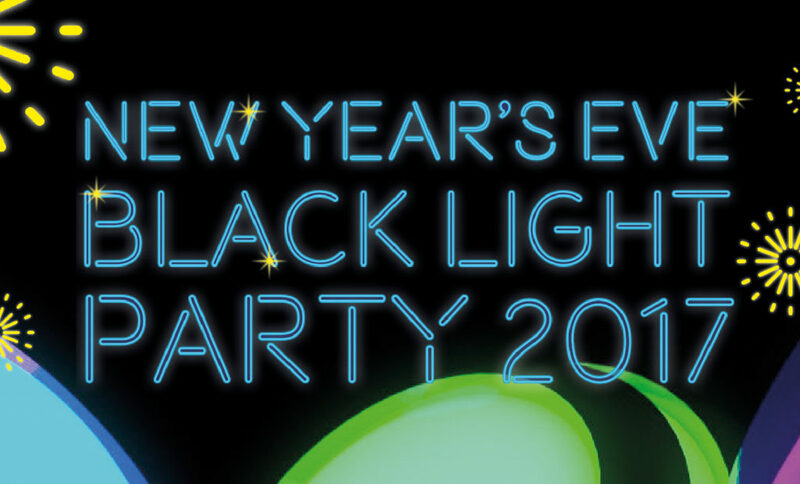 The theme is all black and you won’t look back as you and your gang indulge in our fabulous food stalls offering fresh seafood on ice, à la minute BBQ classics, Asian and Western cuisine and homemade pastries and desserts as well as a Kids Corner with games, painting, arts and crafts and so much more. Why not take a trip out of town for an unforgettable New Year’s Eve at Chatrium Golf Resort Soi Dao Chanthaburi where you’ll be able to ring out the old and ring in the new in an unspoiled corner of one of Thailand’s most gorgeous provinces with the stunning scenery and beautiful backdrop of Soi Dao Mountain as a unique and unmissable end to 2017. Yangon is one of the most magical places to welcome 2018 which is why on the 31st December Chatrium Royal Lake’s Ngapali Pool Garden will be transformed into the only place to be with the city’s most expansive international buffet dinner courtesy of the hotel’s skilled team of chefs at the once a year New Year’s Eve Party extravaganza. 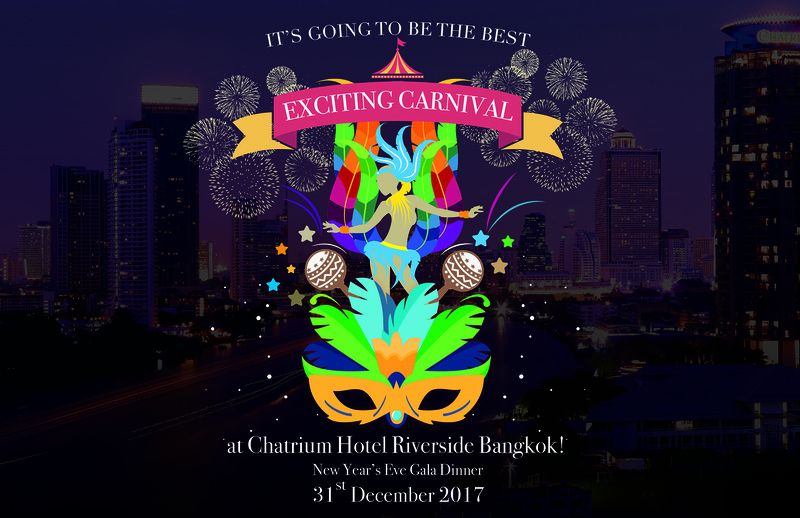 Besides the virtual smorgasbord of premium buffet dishes this really will be a party in a million as Chatrium Royal Lake has invited a host of household name stars to entertain the crowd organized by John Lwin’s Star Event Productions so you know the night will certainly go with a bang! 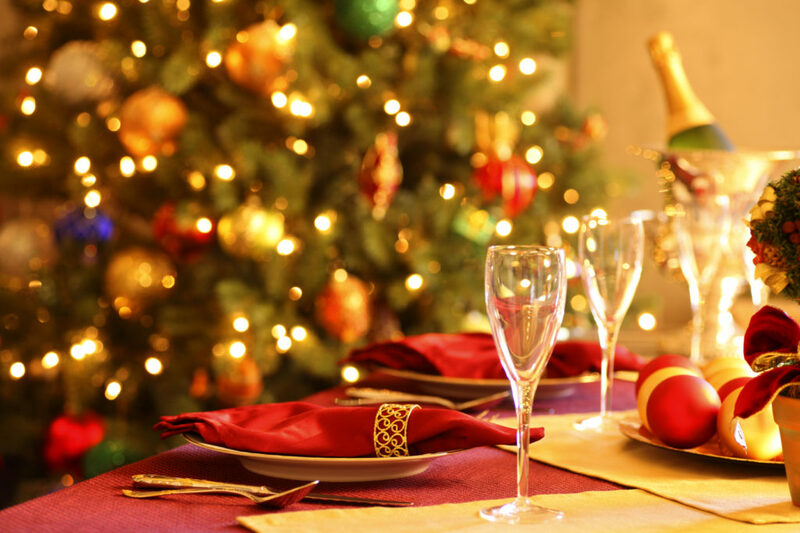 So if you’re stuck for something to do this holiday season let Chatrium Hotels and Residences make the decision easy for you and head to one of Chatrium’s perfectly positioned properties for a dining event which truly does justice to this most marvelous time of year. Next PostNext Chatrium’s Rice is a World Beater!